It can be difficult to create the space for our spiritual lives in a world crowded with distractions. 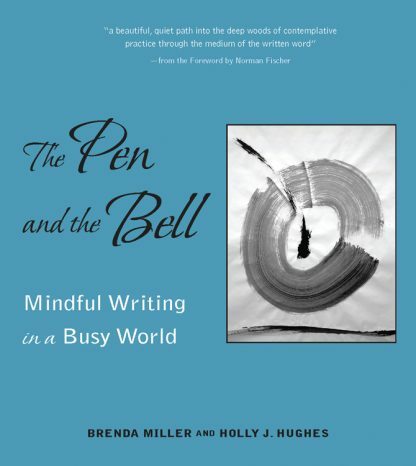 The Pen and the Bell is about how to achieve mindfulness and creative fulfillment in spite of long to-do lists. It's about gaining access to our deeper selves in our writing. With both meditative and writing exercises in each chapter, it will help you awaken your creative soul and find a more rewarding life.